Since 1995, Air Solutions, Inc. has specialized in dust collection, air and bulk material handling systems, explosion protection and process equipment. Air Solutions, Inc. offers the equipment, as well as complete system design consulting, troubleshooting services, start-up assistance and inspections for all your process requirements. 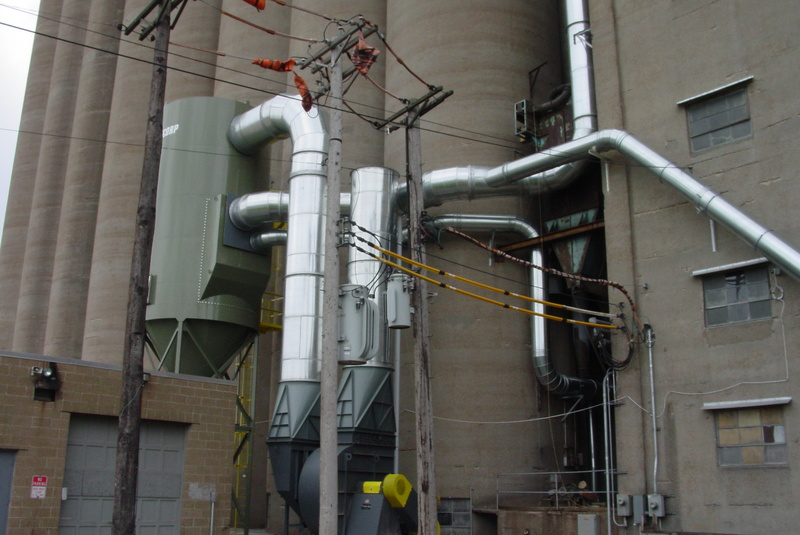 Air Solutions, Inc has over 40 years of combined experience in dust collection design and balancing. Whether it is a new system or redesigning an existing system, we have the expertise to design new systems or improve existing systems from the first hood through the system discharge. Air Solutions, Inc. has earned the reputation as one of the most knowledgeable dust collection organizations in the U.S. For over 20 years Air Solutions, Inc. has provided instruction for the North Carolina Industrial Ventilation Conference. Air Solutions, Inc. has the equipment and knowledge to successfully furnish pneumatic transfer systems for the most demanding of projects. Depending on the requirements, the system may utilize Dilute Phase and Dense Phase systems to handle highly abrasive materials to pharmaceutical products. 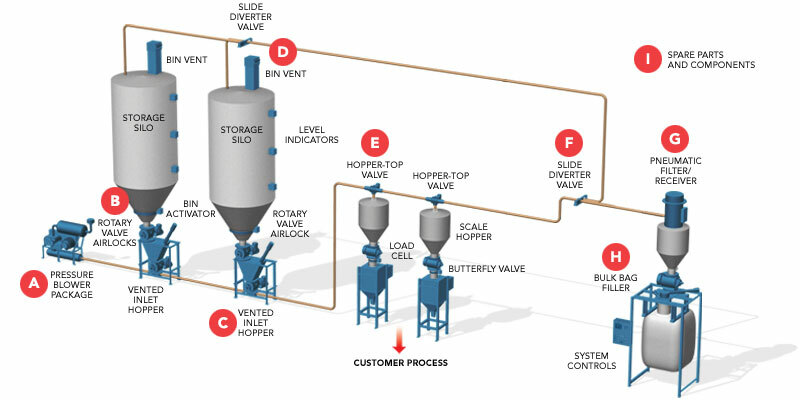 Air Solutions, Inc has installed a range of transfer systems to convey products from a manual dump station into a mixer or from a railcar to a large storage silo. Air Solutions, Inc. provides Combustible Dust Hazard Analysis Surveys per NFPA 652 to determine the risks and mitigation requirements for facilities handling a combustible dust. 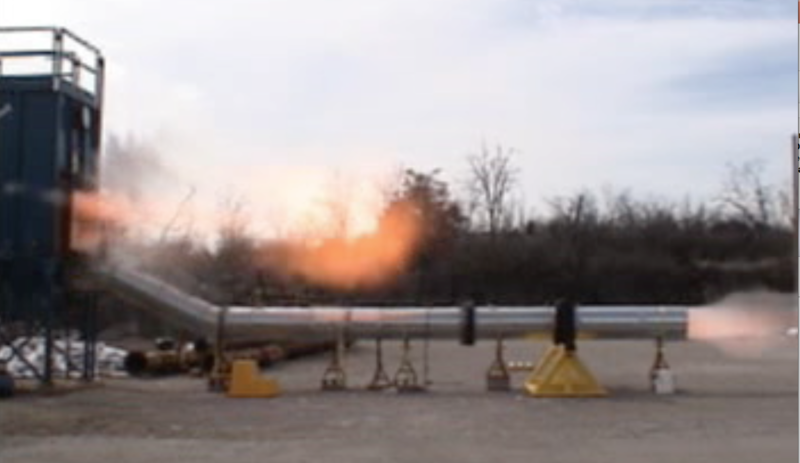 Utilizing the laboratory services of Fike Corporation and years of training and experience, Air Solutions, Inc. can design and supply an Explosion Protection system for any process. Air Solutions, Inc is also a Fike Certified Service Provider with highly skilled Certified Technicians and service vehicles to inspect, install and maintain Fike Explosion Protection systems. Air Solutions, Inc has been a supplier of Custom Packaging and Container Handling Equipment, with years of years of experience beyond our founding. Through our manufacturers we can supply a complete packaging line from unloading to the robotic palletizing and everything in between. Air Solutions, Inc. has a full line-up of portable vacuum systems. 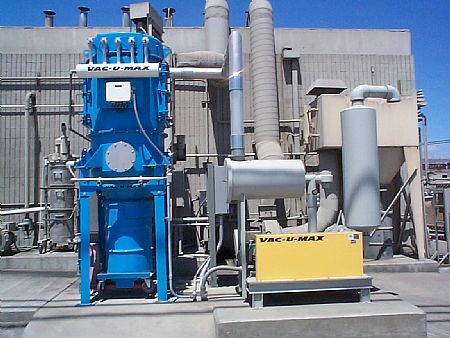 Units can be supplied in both electrically operated and explosion proof combustible dust air operated units. Air Solutions, Inc. can design and supply complete central vacuum systems with tubing and fittings to each required pick-up location and all the tools required for ease of personnel use. 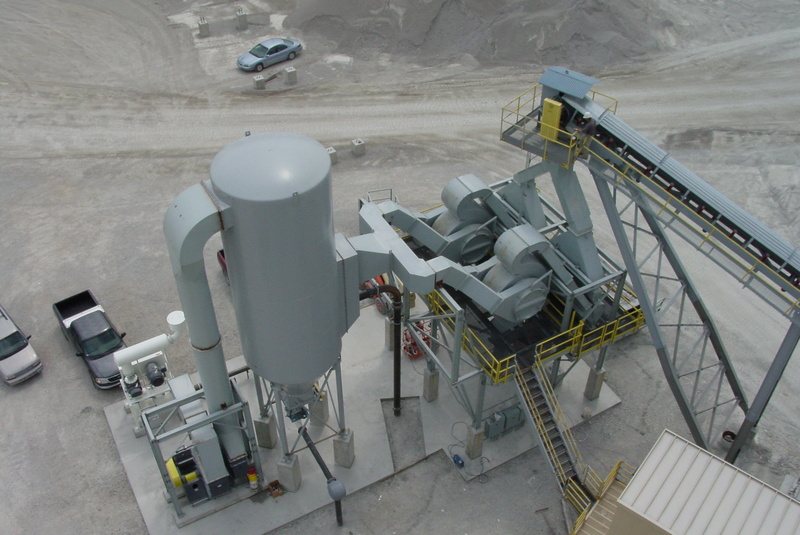 Air Solutions, Inc. provides Equipment to continuously meter precise amounts of material into a process or the equipment to move large quantities of bulk material from one point to another. Air Solutions, Inc. can also provide the dry mixing equipment for blending a final product recipe.